The Socks for Schools Program was developed by the Principal Podiatrist at Malibu Podiatry, Mark Ould. It involved the collection of socks that were being used once in the capturing of 3-dimensional foot scans, and then discarded. 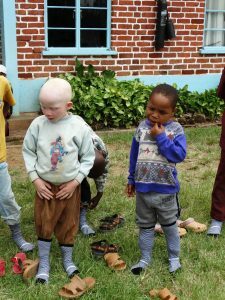 Mark believed that the socks could be collected and then provided to people less fortunate than many of us who would benefit from a perfectly good product that was been sent to land fill. 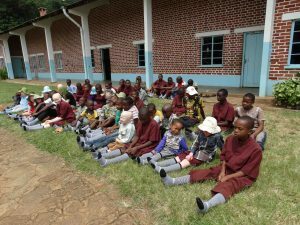 At around the same time Mark was developing the program he was introduced to Elizabeth Stroud, a Director of Discovery Learning Pty Ltd, a Western Australian training and development company that had worked across Africa and Tanzania for twenty years. 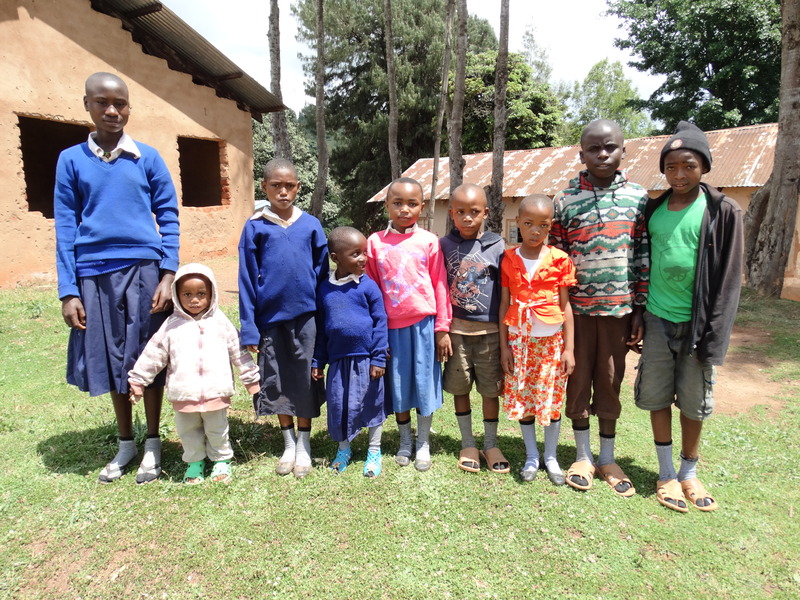 Following conversation between Elizabeth and Mark the Socks for Schools Program was established and Mark was assured that the socks collected would be distributed to children in rural schools and orphanages, especially in areas of colder climate in Tanzania. 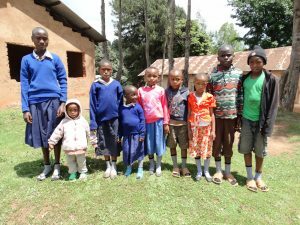 The most recently collected socks were sent to a school for blind children who lived in an extremely cold mountainous region, which is partially funded by the government and partially funded by a church. 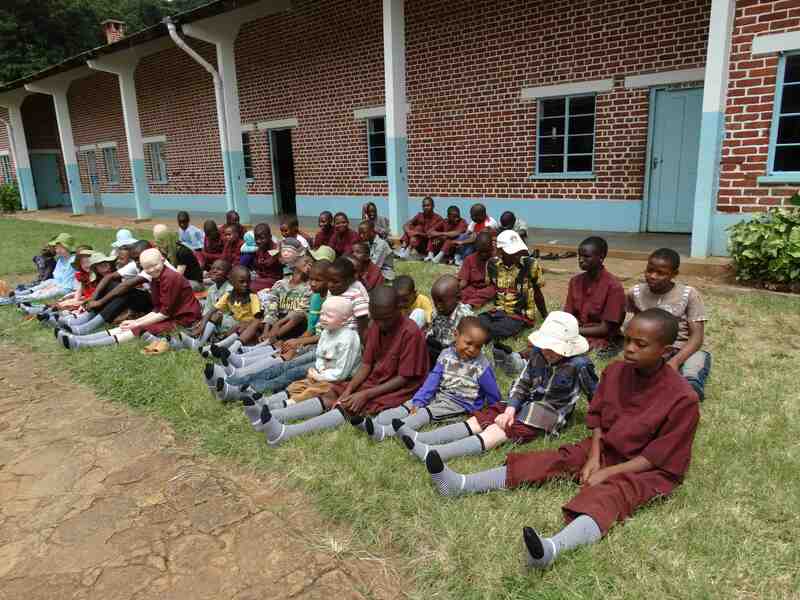 The photos above show a few of the 64 children at the school receiving their socks. 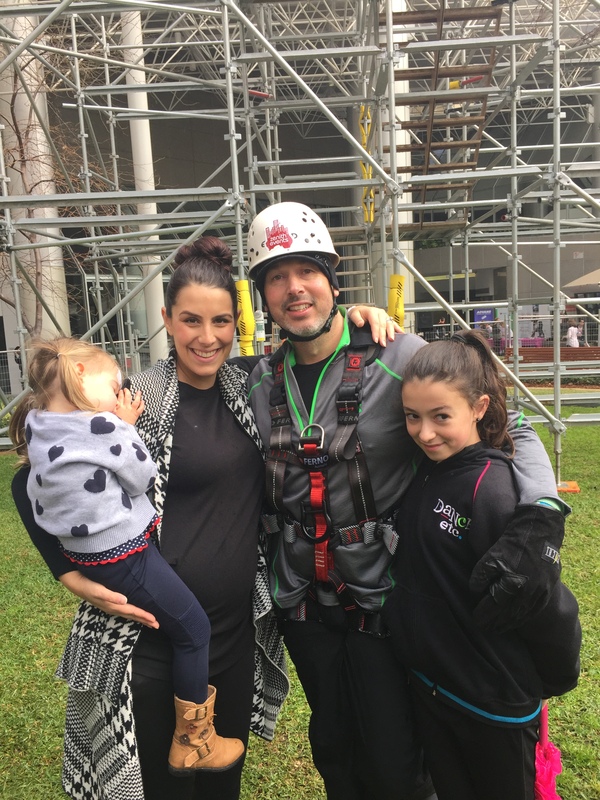 Central Park Plunge – On the 8th August 2015 Principal Podiatrist at Malibu Podiatry, Mark Ould, took part in the Central Park Plunge to raise money for the Fiona Wood Foundation. Below is the story behind his fund raising effort. 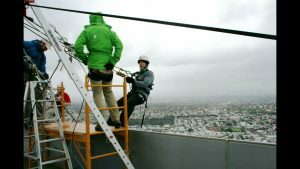 Sometimes in life events occur to others that may make you wonder “What can I do?”. In early February 2015 such an event occurred to a member of our local community. David Richards, a husband and father of a family that attends Malibu Podiatry was seriously injured in an explosion at the Morley Galleria shopping centre. 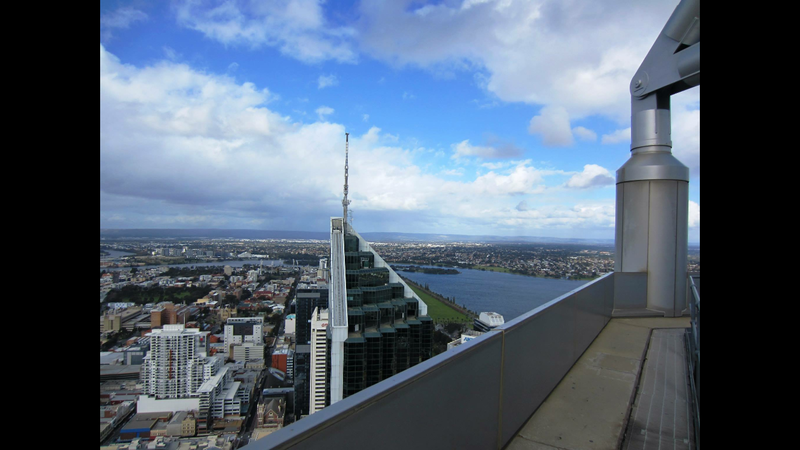 David’s life was saved by the actions of many on that day, but without the care and dedication of Dr Fiona Wood and her team David may not have survived. 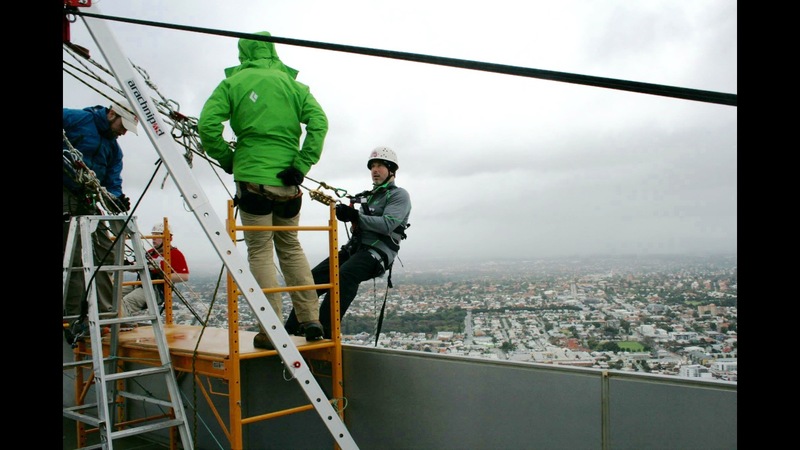 With this in mind Mark registered to participate in the Central Park Plunge, the highest urban abseiling event down the side of a building ever undertaken in Australia – 220m, 52 floors for charity, money raised going to the Fiona Wood Foundation, funds that would help other burn victims and their families. 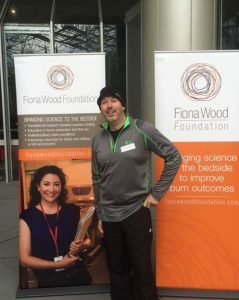 Thanks to donations from patients, friends and family Mark raised over $2,000 for the Fiona Wood Foundation, adding to an impressive final total that exceeded $100,000, money that will go to research to improving the care and outcome of all burn victims. 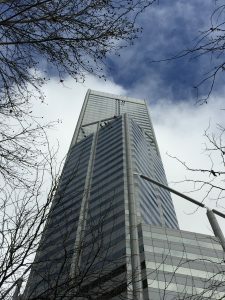 Central Park Plunge – Dale Edgar spends his working life pushing people to their limits as the senior physiotherapist at the State adult burns unit, where he preaches short-term pain for long-term gain. 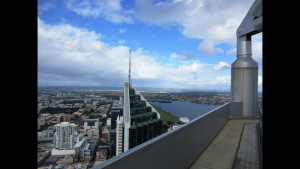 It’s only fair, he says, that he gets a taste of his own medicine now and then and abseiling from the top of Perth’s Central Park building puts him about 220m out of his comfort zone as he prepares to participate in the Central Park Plunge. Dr Edgar will take the Central Park Plunge on August 8 to fund burns research through the Fiona Wood Foundation. He will be in a group of 50 people, including Bali bombing survivor Aaron Cowdery and Rockingham podiatrist Mark Ould. 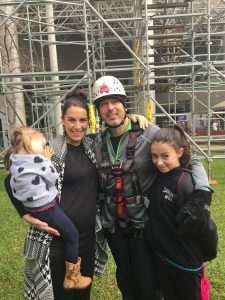 Mr Ould, 43, signed up for the plunge after a client, David Richards, was critically injured in a fire at Morley Galleria shopping centre in February. The Central Park Plunge, held over three days, aims to raise $350,000 for four charities — Ronald McDonald House, Fiona Wood Foundation, Anglicare WA and Kids’ Camps. Malibu Podiatry was established in 1993 and provides friendly, efficient advice and foot care for the entire family. A reputation of excellence has been achieved through constant dedication to family and community values, continued education and a genuine passion for patient care. From toddlers to the elderly, from athletes and sports enthusiasts, to diabetics and high risk feet, Malibu Podiatry deals exclusively with conditions affecting the foot and ankle, as well as treating problems associated with the shins, knees and hips, which occur due to the influence of poor foot function. Referrals from your doctor are only required for Medicare Enhanced Primary Care (EPC) plans, Department of Veterans’ Affairs, workers compensation and motor vehicle accident claims. Patients with ancillary health cover will find our podiatry services attract rebates from private health funds. We offer instant health fund rebates for the majority of services by using the Health Industry Claims and Payment Service (HICAPS).